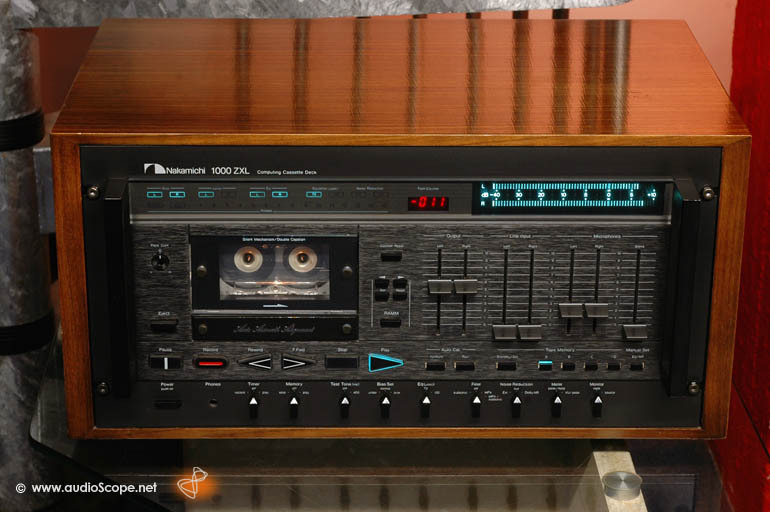 Nakamichi 1000 ZXL, The Legend for sale. 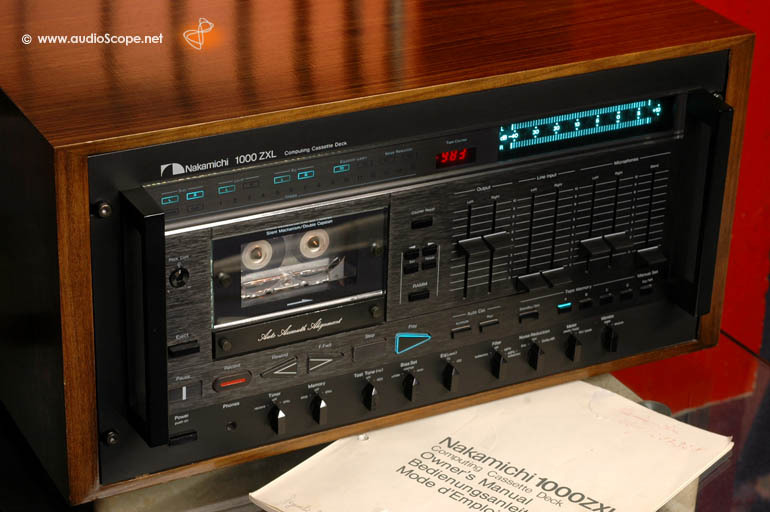 Nakamichi 1000 ZXL, near mint, good as new. 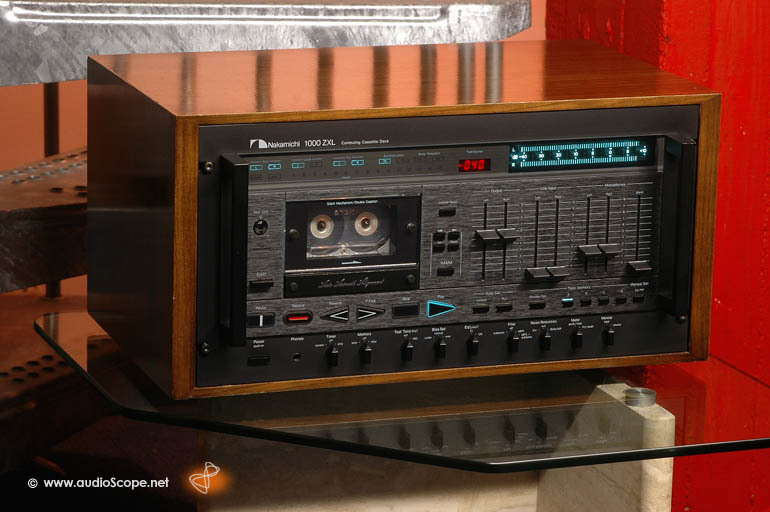 Completely revised and aligned Top of the line Nakamichi Cassette Deck for the Connaisseur! Minimal wear on the wood case, practically invisible. 9.5 out of 10!. The unit comes with the original manual and the original accessories Nakamichi cleaning kit!.